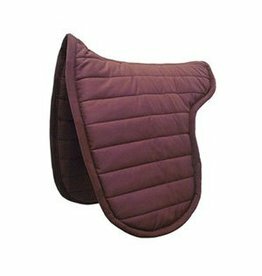 - Saddle-shaped for a conventional look (Numnah Style). 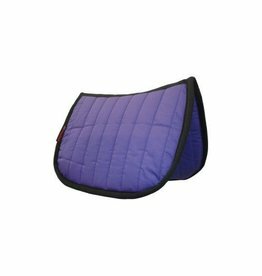 The PolyPads® Forma© features a High-Wither shape and ensures maximum back protection but minimum back coverage for coolness. 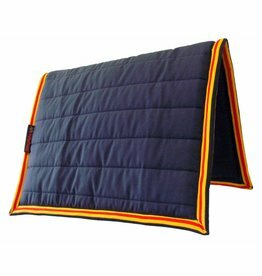 - Made from a durable polycotton and quilted to a cushioned fibre core for high performance protection. 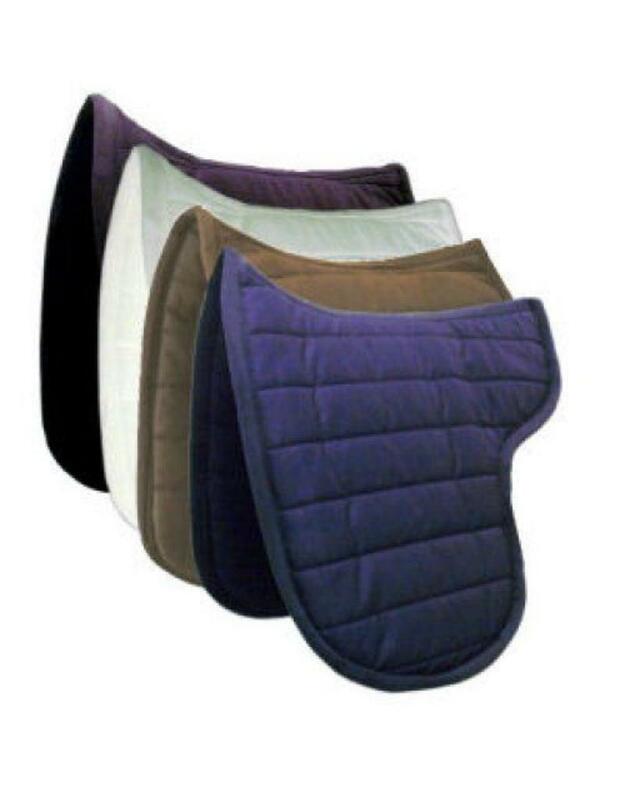 It stays firmly in place without the need for straps or loops and can be used either way up, unlike a standard Numnah.